At ArtMed, we believe you can look as good as you feel. Our team takes pride in educating our patients so they feel confident, in control, and inspired. We are experts at the art of cosmetic medicine, and we are passionate about your skin health. We value professionalism, honesty, and trust as principles of our craft. As experts in our field, we strive to keep abreast of the changing landscape of our field, so we can always offer you the best of the best. Our detailed individual assessment of your skin will provide you with the means to make informed skin care decisions and, from there, your personal treatment plan is designed to meet your desired outcomes. In an industry that is full of false promises, we strive to be forthright, providing you with clinical excellence, safety, and privacy. You deserve the best. Dr. Mary Claire Peirson, HBSc., M.D., C.C.F.P, is co-owner and medical director of ArtMed. 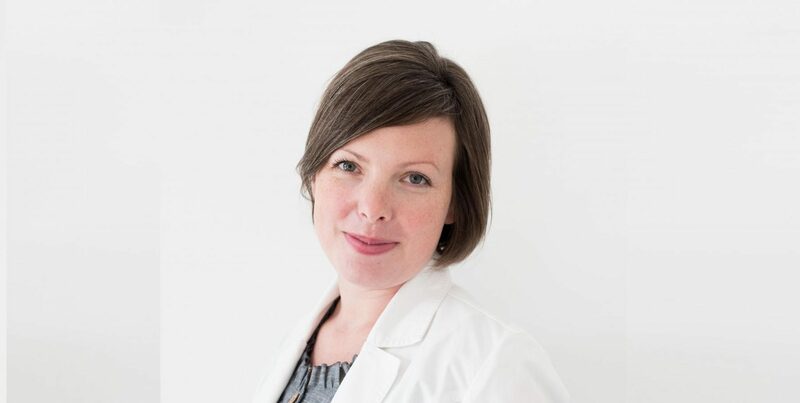 Born and raised in Kitchener, she holds an undergraduate honours degree in biology from Wilfrid Laurier University, Waterloo, a Medical Doctorate from the University of Toronto and a post-graduate degree in Family Medicine from McMaster University, Hamilton. She worked for many years in family medicine throughout Ontario, and for several decades in the areas of public health, infectious disease, addiction medicine, adolescent health and women’s health. Dr. Peirson was invited into the practice of medical aesthetics and has found it to be a creative and rewarding area of medical practice. Dr. Peirson carefully researches and vets all new treatments, technologies and products and offers only clinically proven premium skin care and best in-class technologies (Sciton Joule laser with Halo, Thermage CPT, Vanquish ME with Cellutone, Clear+Brilliant, Dermapen and PRP for skin rejuvenation and hair loss). Due to her background in infectious disease and public health, Dr. Peirson is stringent with respect to antiseptic technique and safety. Dr. Peirson is known for her sensitive eye and artistic sensibility. She is an excellent listener, and is approachable and friendly. Each patient is unique and their treatment plan is customized to achieve optimal results for that individual. Jane comes to the esthetics industry from an extraordinary angle. Her circuitous career path has fostered a wide array of skills that have enabled her to swiftly and expertly steer ArtMed to great success in a short period of time. 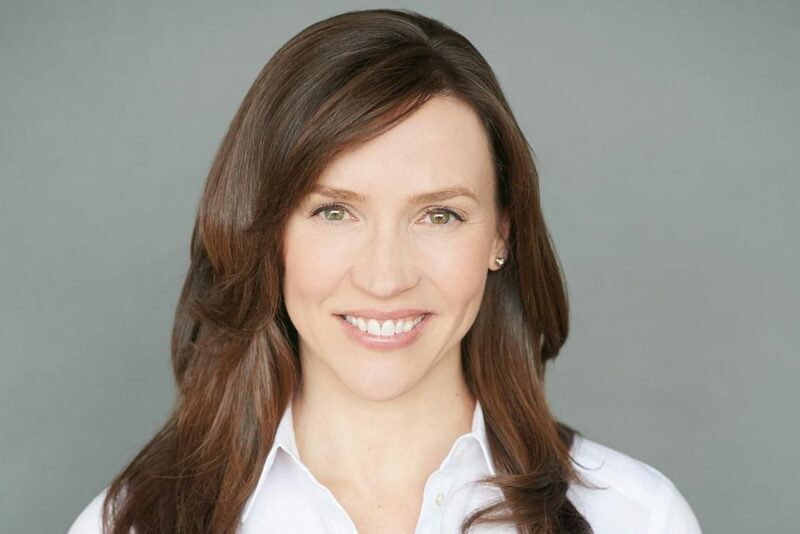 Her current role as Business Director of ArtMed, has been informed by her experience as an instructor in marketing at the School of Media and Design at Conestoga College, her background in small and large business administration, property management, and managing her own professional career as an actress. She holds a Master’s degree in Performance from Binghamton University in New York and an Honours degree in the Arts from the University of Toronto. She also has degree in Education from OISE/UT. As a result of managing the multi-faceted elements of her career, she has become an excellent communicator which translates into excellent customer service. Her management of operations allows Dr. Peirson, along with the talented team of ArtMed, to focus exclusively on clinical care and providing the best quality services and products available. She continues to educate and train herself, and encourages the staff to likewise invest in ongoing education which keeps them at the top of their profession. 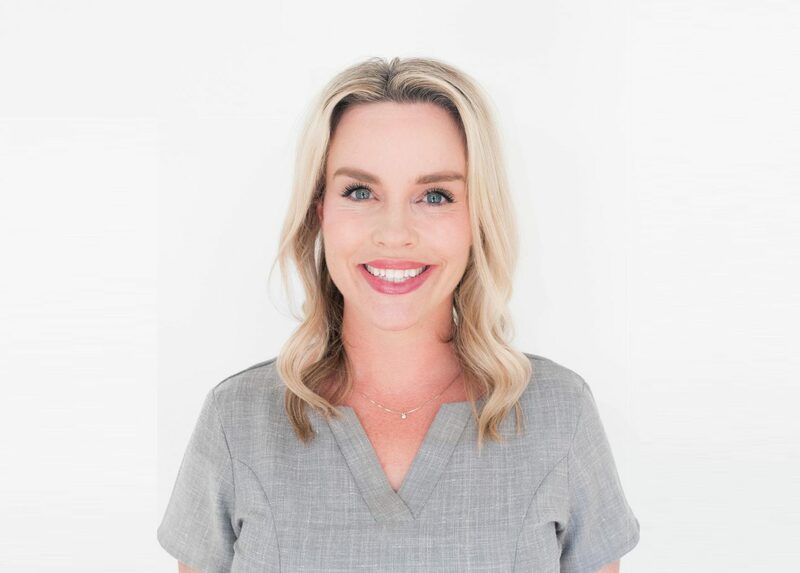 Dr. Kelly Anderson, joined our skilled and highly regarded clinical team at ArtMed in October of 2018. You will see her friendly face here several times a week to help fulfill the needs of our amazing clients as our clinic continues to grow. Dr. Anderson’s strengths derive from her diverse background and training which have demanded precision, attention to detail and skillful work with her hands. She is fully trained in our most in-demand procedures, and her high level of expertise and approachable and friendly manner make her a perfect fit for ArtMed. Her extensive background includes a specialty in emergency room medicine, and public health service to some of our most demanding and disadvantaged communities here and in Toronto. Help us to welcome her with open arms! Stephanie has been nursing for over 20 years in various Grand River Hospital Divisions including Psychiatry, Obstetrics, and as an Operating Room nurse. 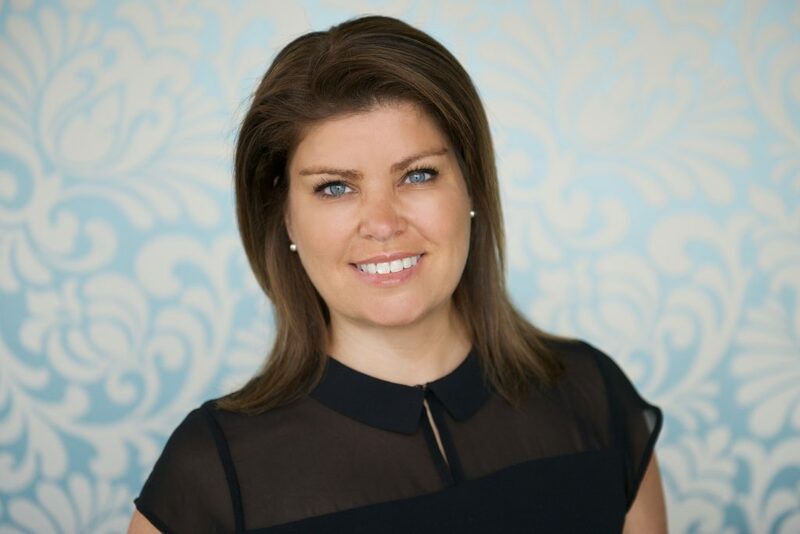 She is a certified BOTOX® injector having completed her training through APT Medical in Oakville and completed her Sclerotherapy course with Dr. Martin training centre in Barrie. She is a talented injectionist, overseen by Dr. Peirson and Dr. Anderson in the treatment of several medical conditions including hyperhidrosis (excessive sweating) and venous insufficiency (spider and reticular veins). She is also a talented cosmetic nurse injector who undertakes the newest and best practices offered by Allergan, specifically the MD Codes, which promote naturally beautiful results with Botox and filler injections. 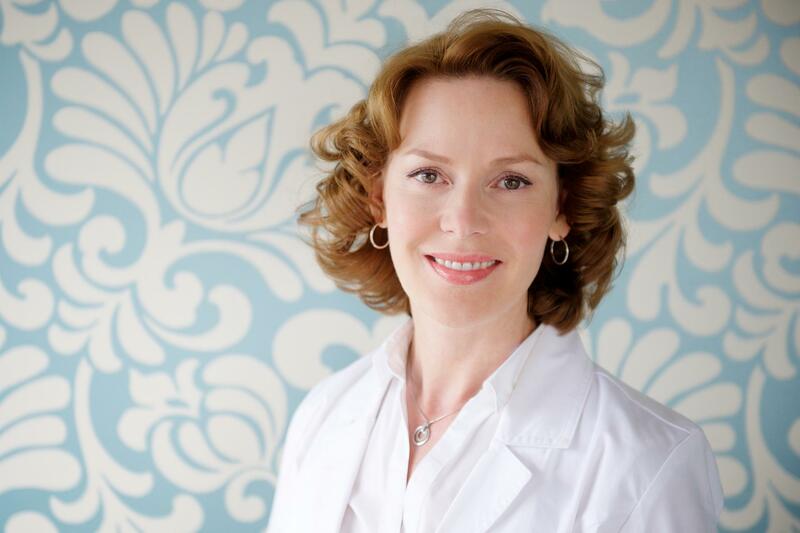 Christine is a Certified Laser Technician and Skin Care Specialist. She has been in the beauty and skin health industry for 15 years and graduated with an Advanced Aesthetics and Make-up Artistry Diploma in 2002. She began working with ArtMed in 2004, and she has continued to educate herself with the latest industry standards through workshops and seminars to ensure she and ArtMed offer leading edge technologies and treatments. She is extremely knowledgeable with respect to pharmaceutical grade skin care. She is passionate about her work and is committed to building trust with her clients by listening to their needs, providing informative options, and administering thorough, attentive care. As manager, she provides comprehensive consultations drawing upon her years of experience in the industry. Christine’s positive nature enables her to work effectively with her clients to identify their individual needs and achieve impressive results. 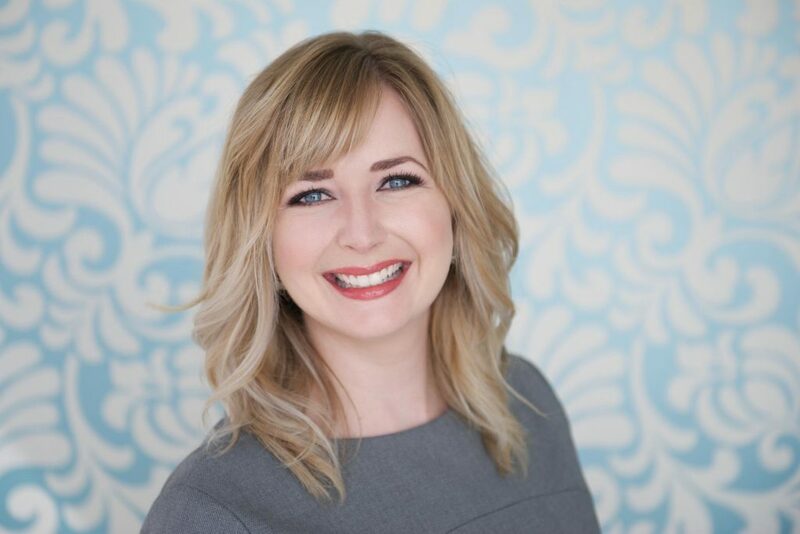 Her exceptional level of experience, specifically with Thermage™, Halo and Profractional Skin Resurfacing, Photorejuvenation (BBL®) and Laser Hair Removal make her one of Guelph’s most knowledgeable and talented medical aesthetic specialists. Gigi has a extensive background in management with over 17 years of experience working in the health and beauty industry. Her calm confidence and professional and friendly demeanor infuses our office with positive energy. Her approachablity make her a very easy person to talk to! Meghan Sullivan has quickly made herself an indispensable part of the ArtMed team. As our Patient Care Administrator, she will ensure that your experience at ArtMed is exceptional. She has an extensive background in aesthetics and business management which makes her a perfect fit and we are very glad to have her! 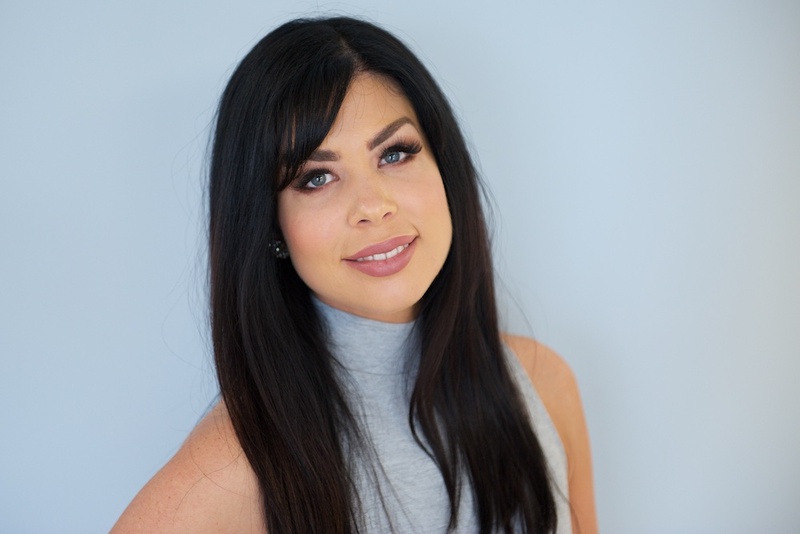 Marlise graduated from her extensive training at Niagara College with an Advanced Aesthetics Diploma in 2010 and has been in the industry for seven years. 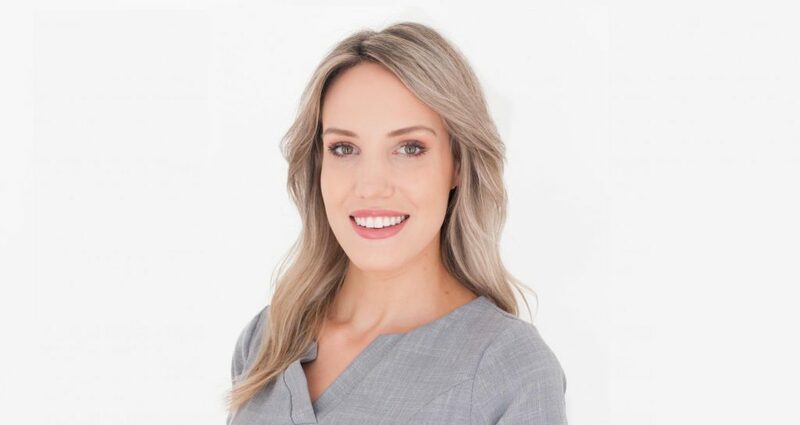 Her extensive customer service background, together with her nurturing and compassionate personality, makes Marlise a perfect and congruent fit with ArtMed. She is very passionate about analyzing and treating skin to assist clients in achieving their skin care goals. She is always expanding her knowledge and developing her skills in order to best serve her clients, and to achieve the most natural, beautiful, long lasting result. Terra graduated with a diploma in Advanced Aesthetics, majoring in the Medical Aesthetics field. With many years of experience in the beauty and aesthetics industry, Terra’s resume includes spa and medical aesthetics, make up artistry, microdermabrasion, laser hair removal, broad band light, THERMAGE®, chemical peels and much more! 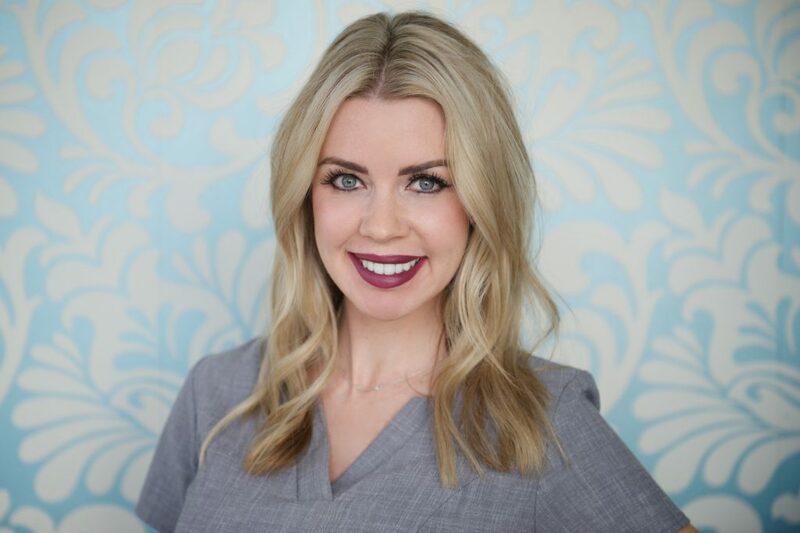 Terra thrives on staying up-to-date and in educating herself on progressive treatments to provide you with skin that is always healthy and beautiful. Her morst recent training includes the latest in body contouring technology (Vanquish),DermaPen and advanced medical skin care product training from AlumierMD and Vivier. Terra is accomplished, creative, and dedicated not only to helping people look good, but also to the on-going health and wellness of your skin. Sabrina Hirani graduated from Sheridan in Cosmetic Techniques specializing in brow artistry, and has been delivering beautiful brows for Guelph and Oakville clients for over 3 years. She is also the national instructor and brand ambassador for Minxbrows. Follow her on Instagram (@bladetobrow) to see examples of her impressive portfolio of work. When she is not focusing on creating the perfect arch, she loves to explore the newest techniques in make-up artistry and skin care. We are very proud to have her join our growing team of artists! Jocelyn brings her outstanding work ethic and organizational skills to the ArtMed team. 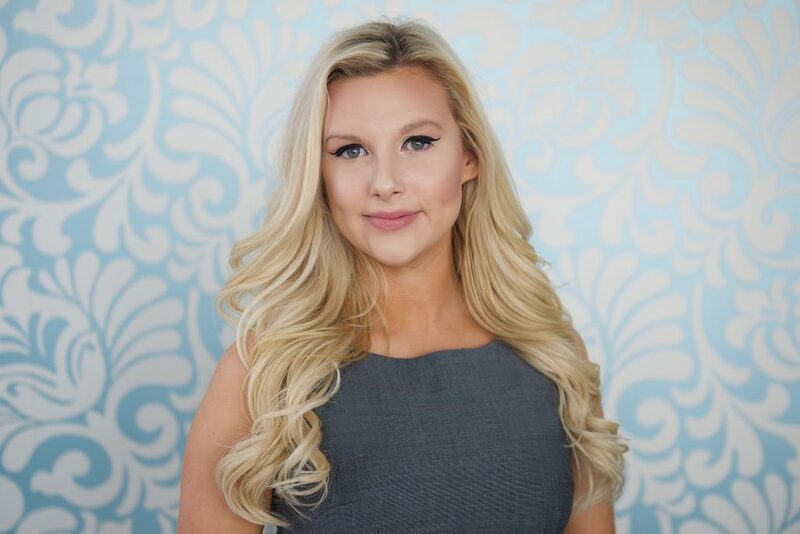 Graduating Gina’s college in 2010 with her Advanced Esthetics Diploma, she has extensive knowledge in the beauty field and is able to assist in your treatments. Jocelyn strives to help bring a welcoming and relaxing experience. Her passion has always been helping men and women feel their best. We welcome Jocelyn to the ArtMed team! 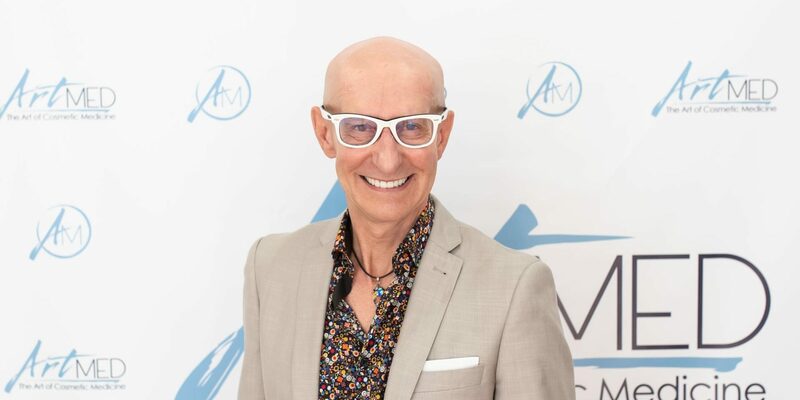 Rich is the Brand Ambassador for ArtMed. He is passionate about life and self-care, and he‘s excited about his new role because he wants to share the great successes that he has experienced with ArtMed over the past 5 years with you. Rich has countless years of experience in customer service, and he is committed to meeting your needs to get the results that you are looking for. His strong communication skills and high level of energy add an exciting dynamic to our team. He looks forward to meeting you and to spreading his enthusiasm about ArtMed around the Guelph area!